Check out what I thought about these gluten-free products! I received samples of the mentioned products to try and review. I love checking out healthy products and always have companies wanting to send me their products. Now, I don't always say yes to every company that wants to send me something. I am selective and will only choose ones that sound delicious or have health benefits that I want to learn about. I will also say yes to products that have ingredients in it that I already enjoy. This week I tried three products that are all gluten-free. I did not say yes because they are gluten-free but I like to mention that for my readers who are seeking gluten-free foods. One of the product is even great for the Ketogenic diet. A drink that gives energy for the mind and body! Health Benefits - Sesame seeds are an excellent source of copper, manganese, magnesium, calcium, phosphorus, iron, zinc, molybdenum, and selenium. These translate into a variety of health benefits including cholesterol-lowering phytosterols, heart health, improved blood pressure, hormone balance, as well as cancer-fighting and fat burning properties. Sesame also helps boost nutrient absorption and energy levels, too. Cookies for the Keto diet! Which gluten-free products would you try? I don't enjoy the taste of turmeric in my smoothies although I'm forced to take it for health's sake. 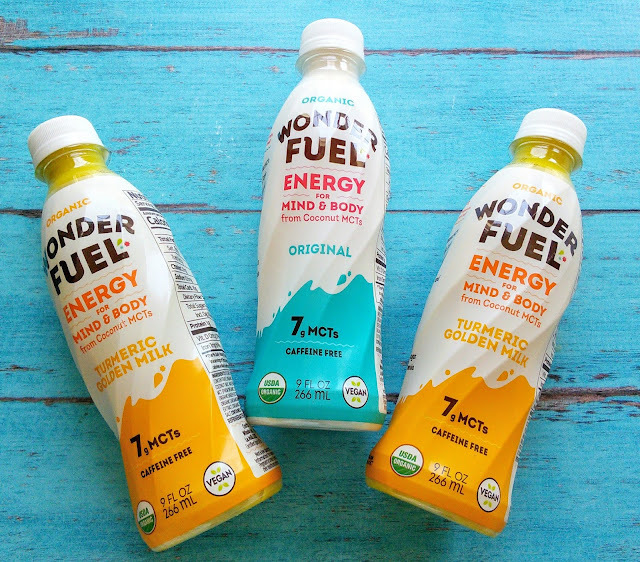 I wish I came across that Wonder Fuel energy drink, it would lessen my hate for turmeric since it looks like some yummy yoghurt. I find that turmeric blends well with mangos and pineapples. It's so important to find brands that you can trust especially when you or other members of your family may have dietary restrictions. These look like really nice gluten free foods! 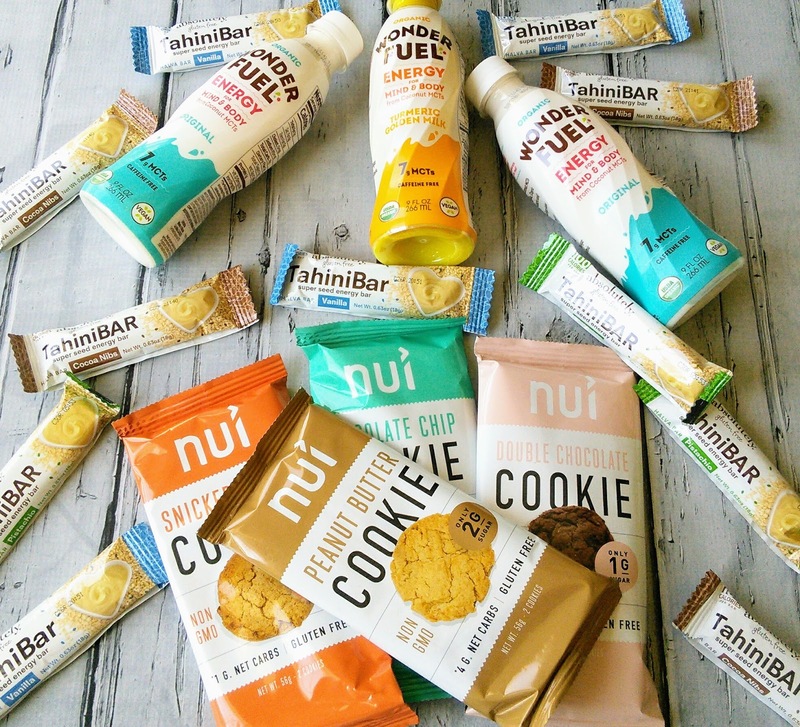 We try to eat more gluten free food and i need to try out like all of these! These sound good! I'll pass them onto my MIL, who is gluten free! She's always looking for things to try. I am taking turmeric supplement now and dint know there are actually drinks! Would love to try some of these out, especially after my workout. I am gluten free, but because I am KETO I cant have most packaged gluten free foods because they have extra sugar. I do know a few people who are gluten free who I am sure would enjoy these! Ooh. I love posts like these. I’m going to hopefully try each of these. Thank you! And I love turmeric! I am a seed lover at heart. These would be perfect to take to work! These look like foods which will be tasty too. Let me check if they are available here too. I have never tried to taste these goodies but it looks like a good one to try. Those bars and cookies looks so delicious and the drinks looks so refreshing. Those are nice discoveries. I for one would want to try the cookies. never heard of this brand but I'm all about gluten-free foods. thanks for sharing! Thanks for sharing, I have never heard of this brand before. One of my best friends has celiac's disease and it's hard to find good tasting snacks sometimes! I'm going to send her this info! Those cookies look amazing! I am such a sucker for cookies. I don't have any gluten intolerance but i am always up to try new food! My sister, daughter and granddaughter have to eat gluten free foods. I don't but because I buy for them a lot, I have been changing the way I eat as well. I'll check these out and see if they pass the granddaughters taste test. Great finds indeed. 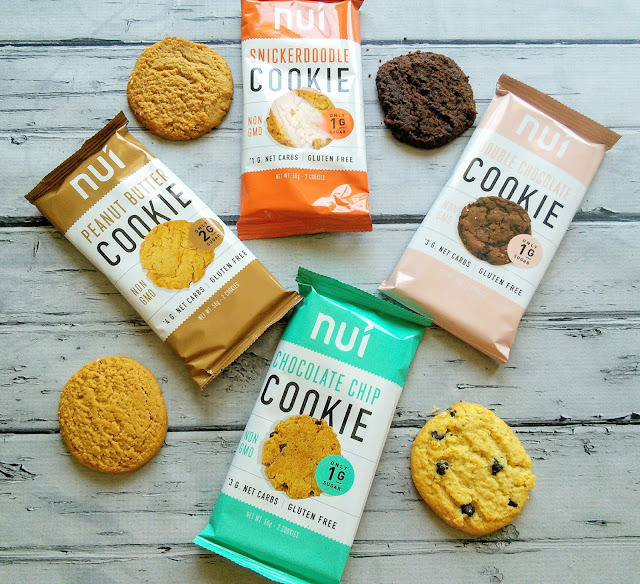 I am also a huge cookie lover and love snacking on them as often as possible. So, I will look into those cookies. They seem just about what I need. 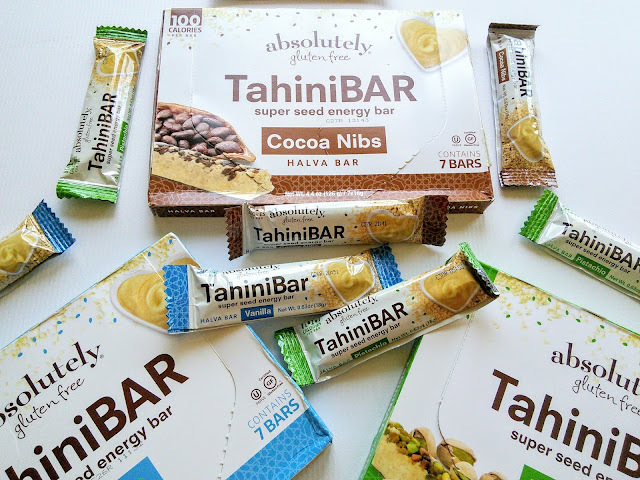 these are all wonderful gluten free products as someone who is always looking for new one, the tahini bars look really great and so do the cookies LOVE cookies so I am always down to try new ones.